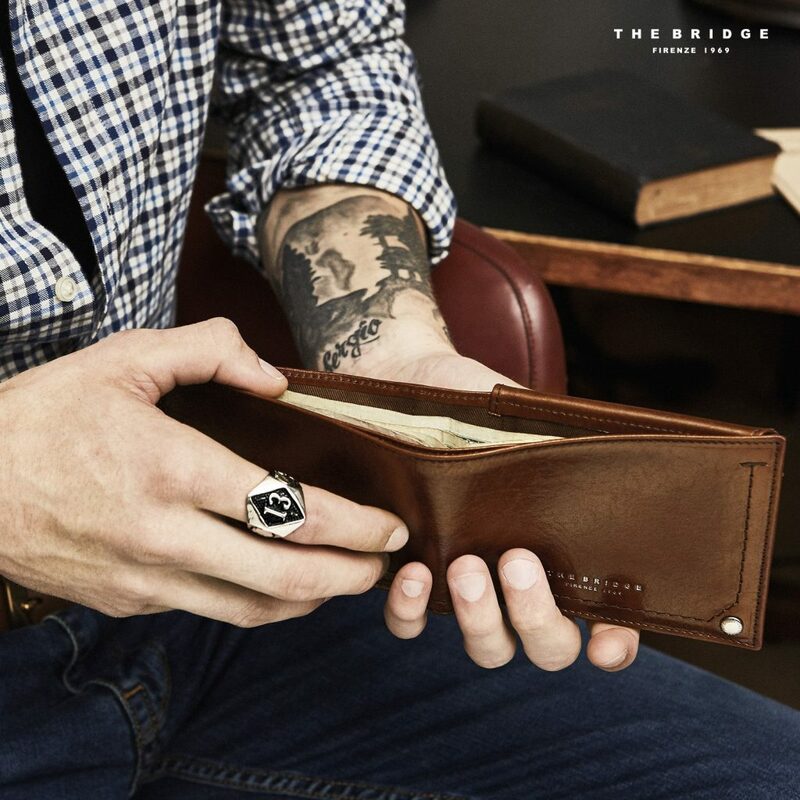 Mixing modern style with a bohemian resolve, The Bridge’s collection is elegant and timeless. 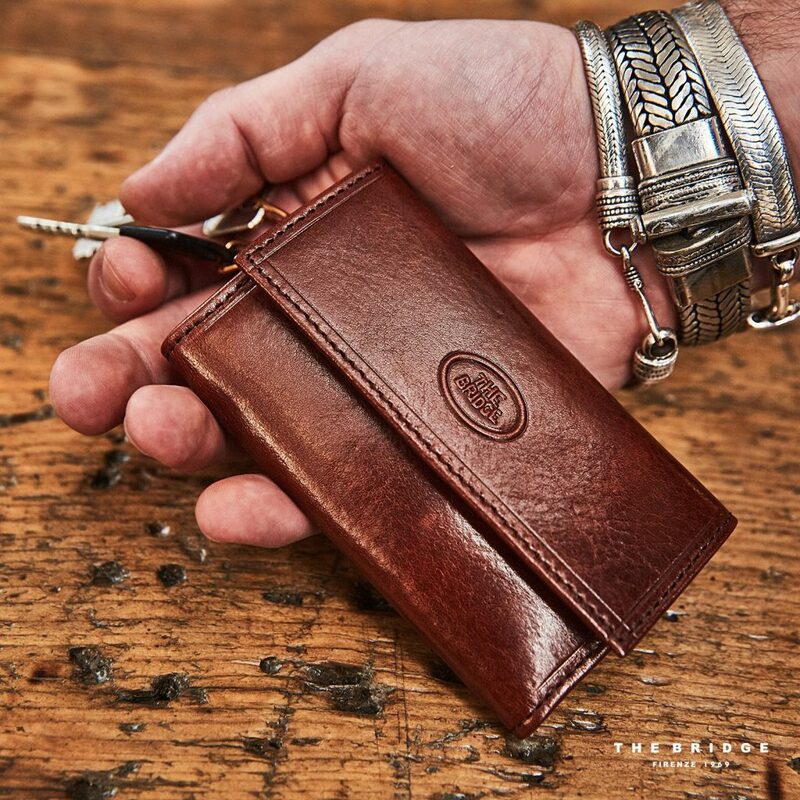 Founded in Florence, Italy, in 1969, the collection serves to reflect the Tuscan way of life. 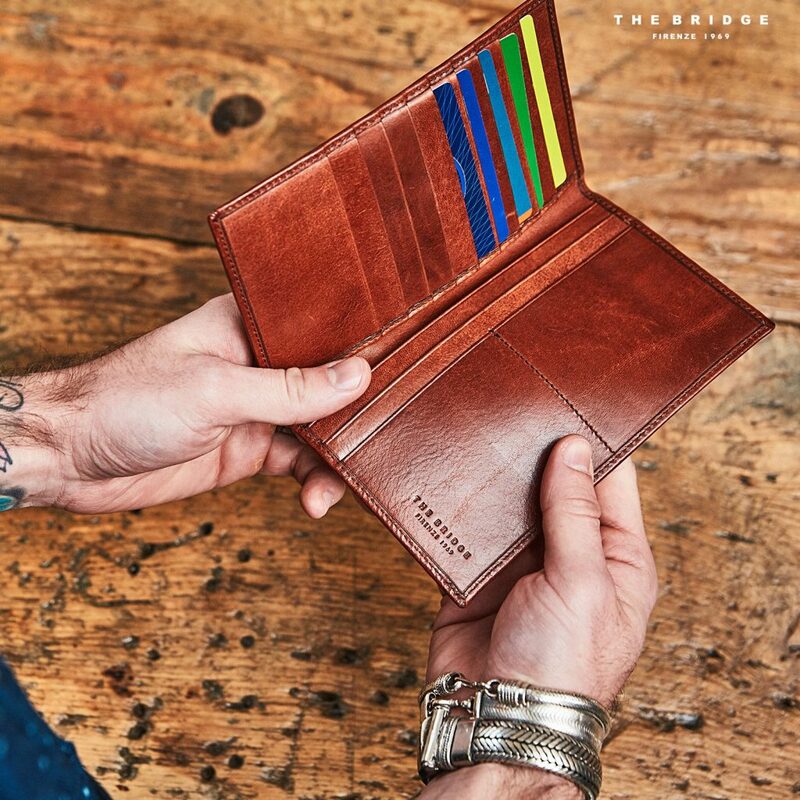 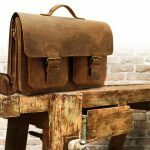 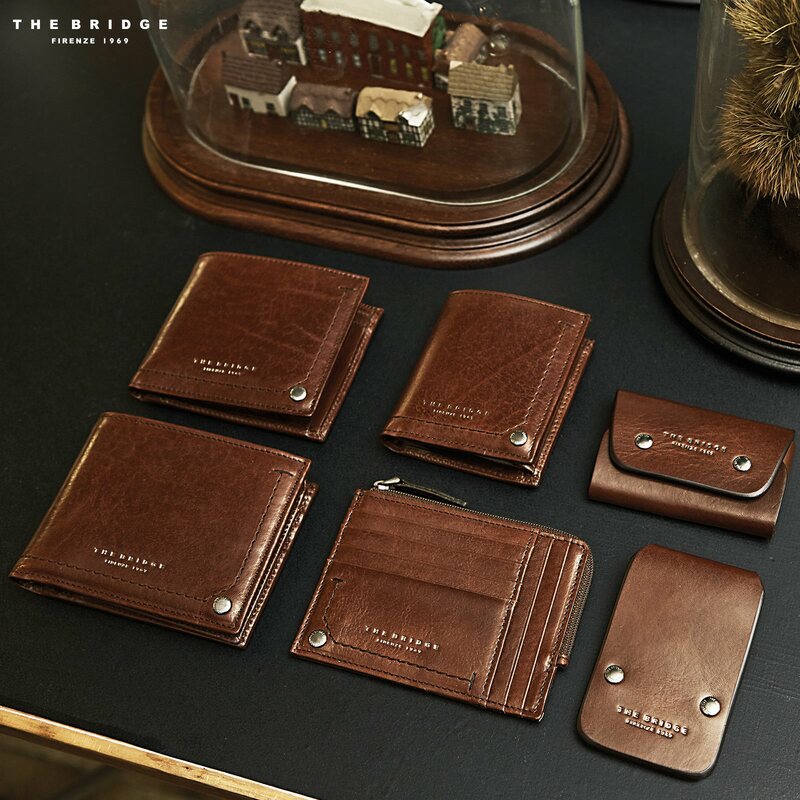 Crafting men’s, women’s, and home pieces, The Bridge offers distinct leather accessories for every occasion. 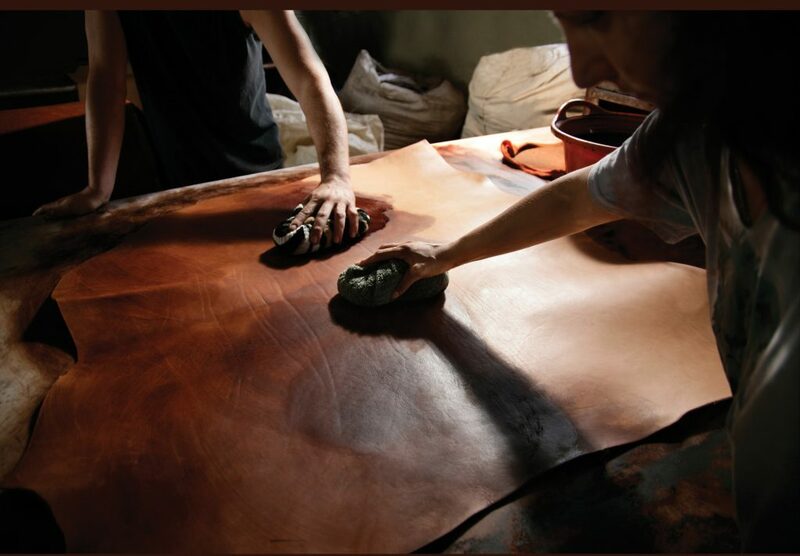 The Bridge uses vegetable tanned cowhide leather, with eco-friendly processing, to achieve rich colour and patinas that are enhanced with use, giving each piece their own signature look. 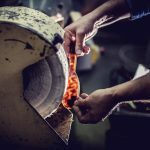 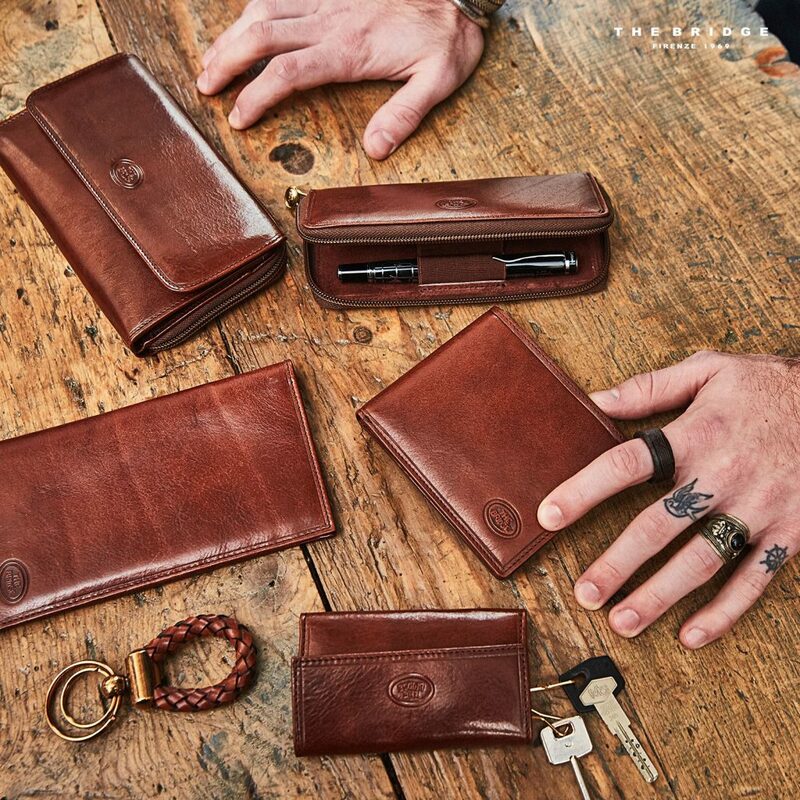 Each unique item is handcrafted by local artisans. 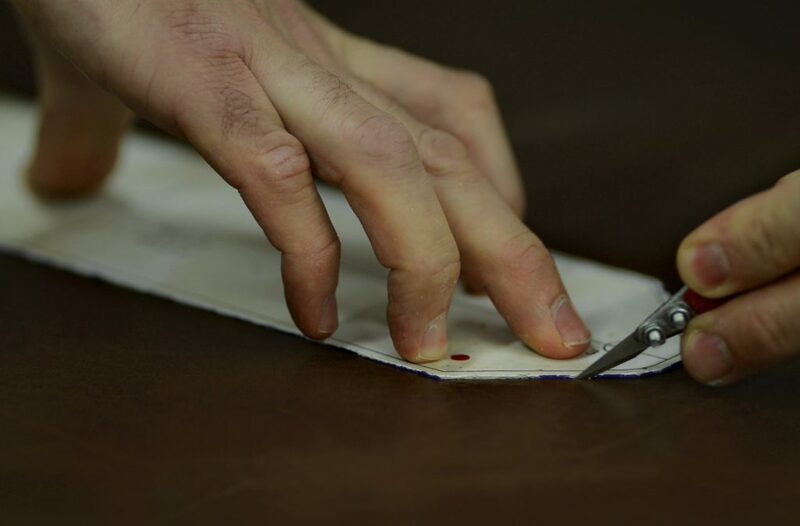 Individual pieces of leather are expertly cut and sewn together for precision and durability. 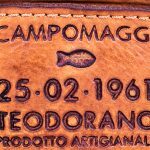 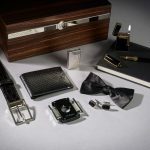 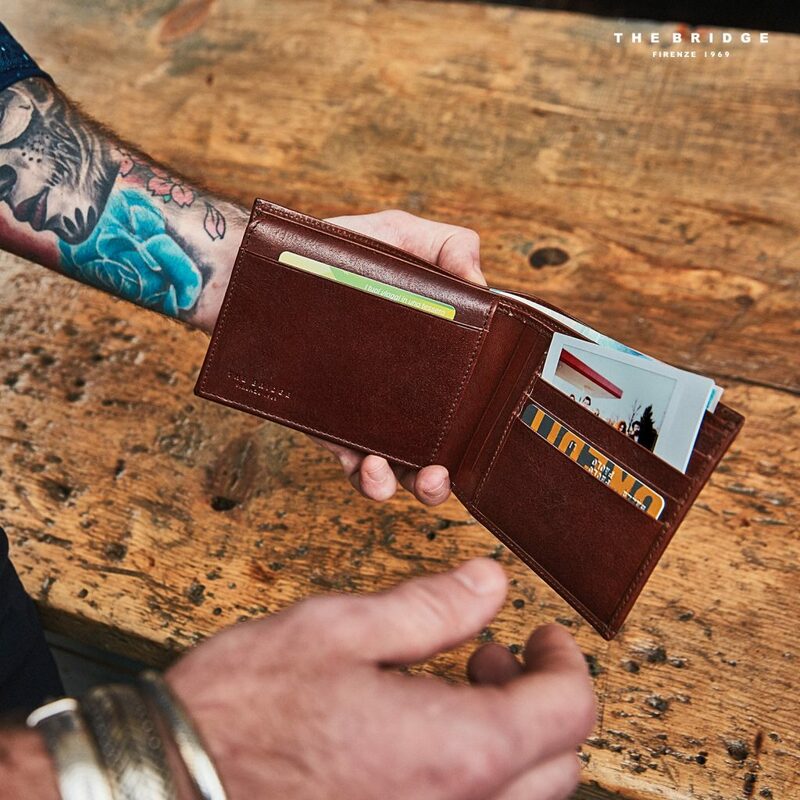 The Bridge name is proudly stamped on every piece in their collection, assuring its user that this item is made of the highest quality materials and close attention to detail. 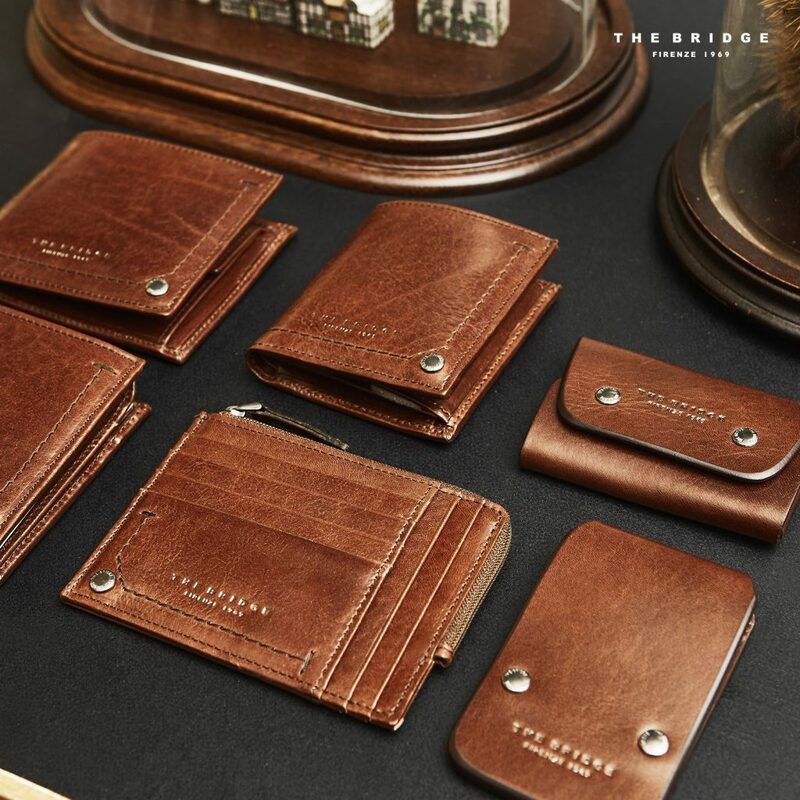 Wallets, key cases, card holders, coin pouches, and toiletry bags are a few of the luxury leather accessories you’ll find from The Bridge. 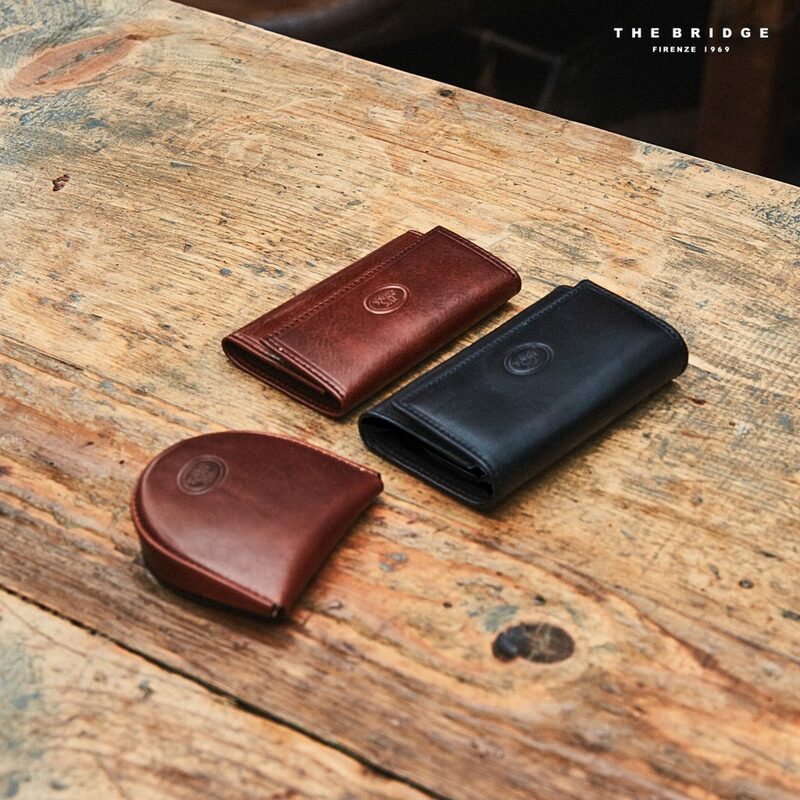 Shop The Bridge collection here.